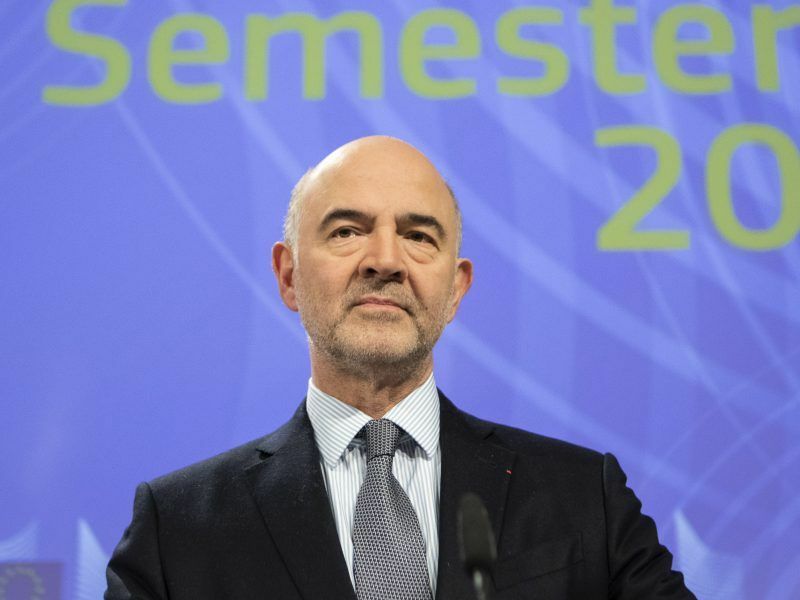 Italy and the European Commission will work in the coming days to bring closer their positions on Italy’s 2019 draft budget, which the EU executive says breaks EU laws by not reducing the country’s huge public debt. 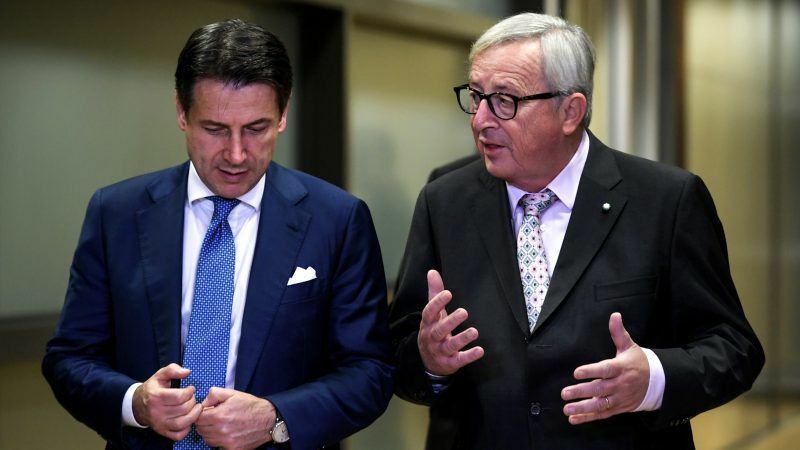 European Commission President Jean-Claude Juncker met on Saturday evening (24 November) with Italy’s Prime Minister Giuseppe Conte to discuss the budget on the eve of an EU summit set to approve the terms of Britain’s withdrawal from the bloc. Working dinner on Italian budget is on going at the 13th floor of the Berlaymont. Only five people around the table: on one side PM Conte and minister of economy Giovanni Tria; on the other side Juncker, Moscovici and Dombrovskis. Italy already has the second highest debt to GDP ratio in Europe at 131% and other eurozone countries worry more borrowing could trigger another sovereign debt crisis like the one started by Greece in 2010 that nearly destroyed the euro.